The Head Fusion shopper bag has been designed to provide an extraordinary look and great functionality. This stylish bag has one large main compartment and a front Velcro fastened pocket. It is equipped with two carry handles that ensure comfortable transportation. 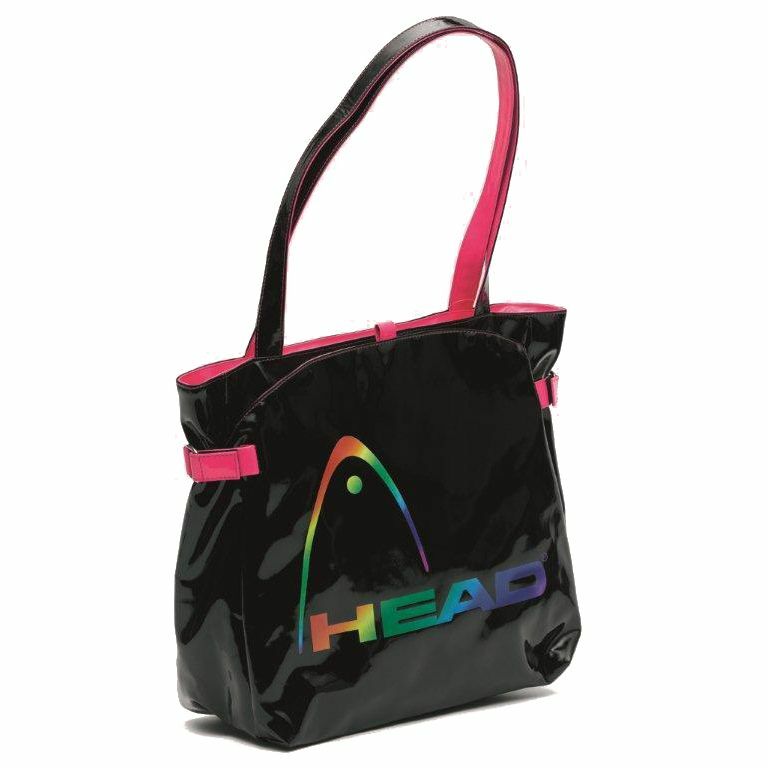 The bag features a colourful Head logo on the front. for submitting product information about Head Fusion Shopper Bag We aim to answer all questions within 2-3 days. for submitting product information about Head Fusion Shopper Bag. We aim to answer all questions within 2-3 days. If you provided your name and email address, we will email you as soon as the answer is published. 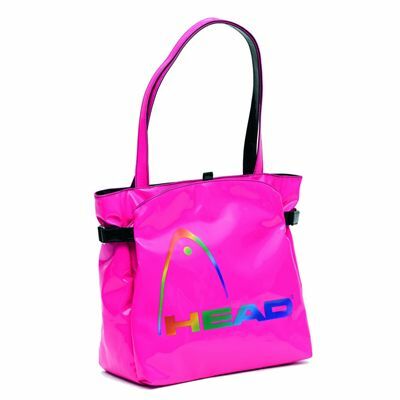 for submitting product review about Head Fusion Shopper Bag.